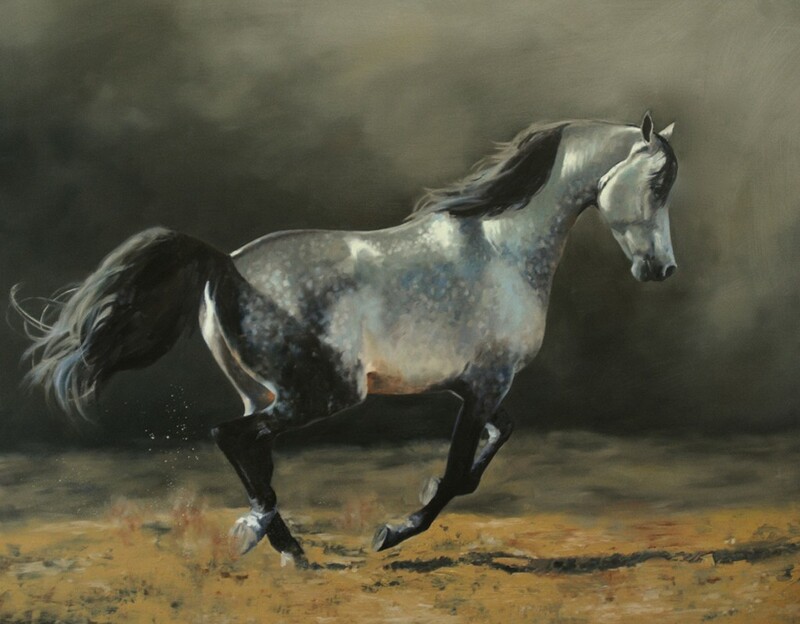 Lyn Beaumont is one of Australia’s most experienced and prolific equine artists. Her work is sought after Australia wide and internationally. 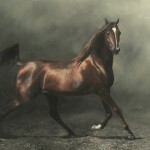 Lyn has spent most of her life with horses. 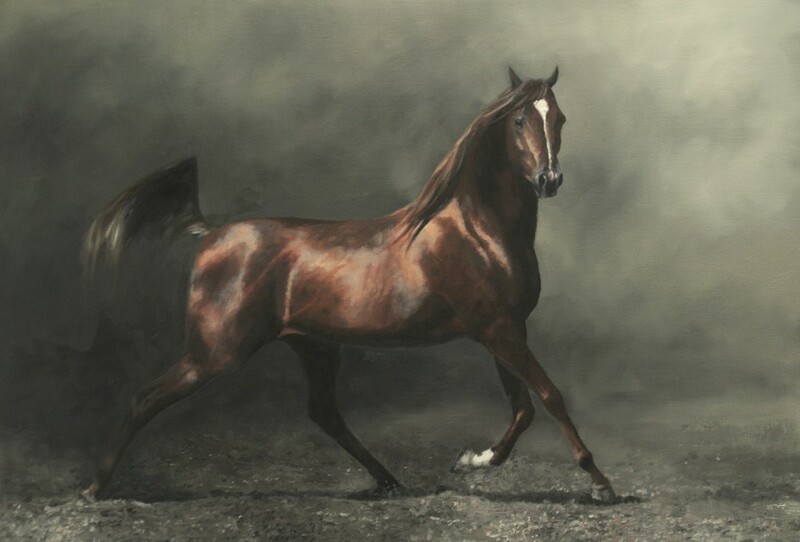 The beauty of the horse in all it’s breeds, colours, shapes and sizes is one which has always captivated her, from owning and riding horses, to pursuing the form on canvas. 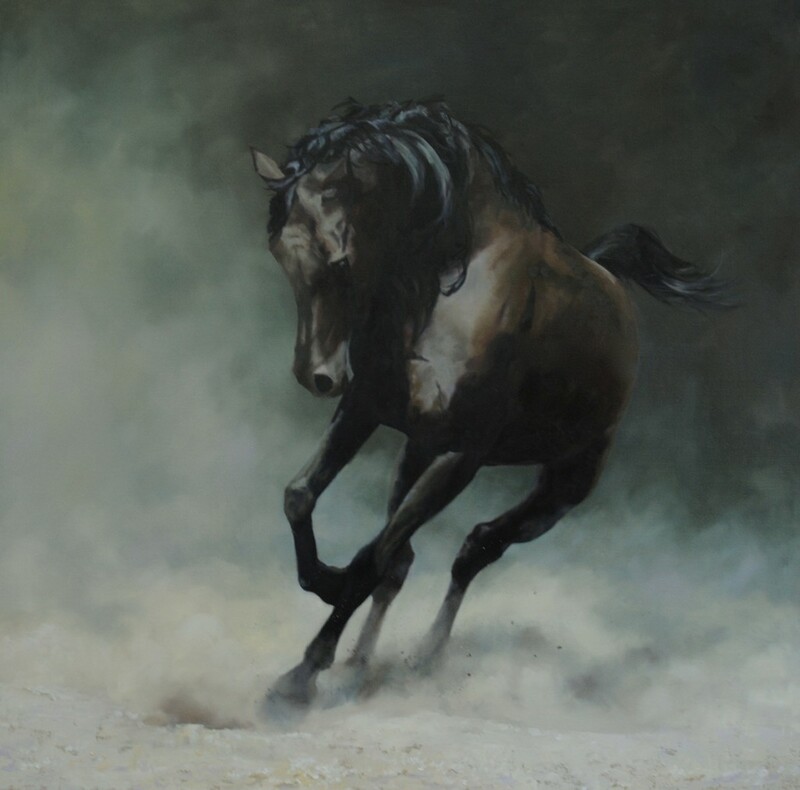 She strives to convey to the viewer all that is “the horse”, the power, the strength, the vulnerability, the wildness, the compliance and the softness, that wonderful and magnificent combination that every horse lover knows – the essence of the horse. 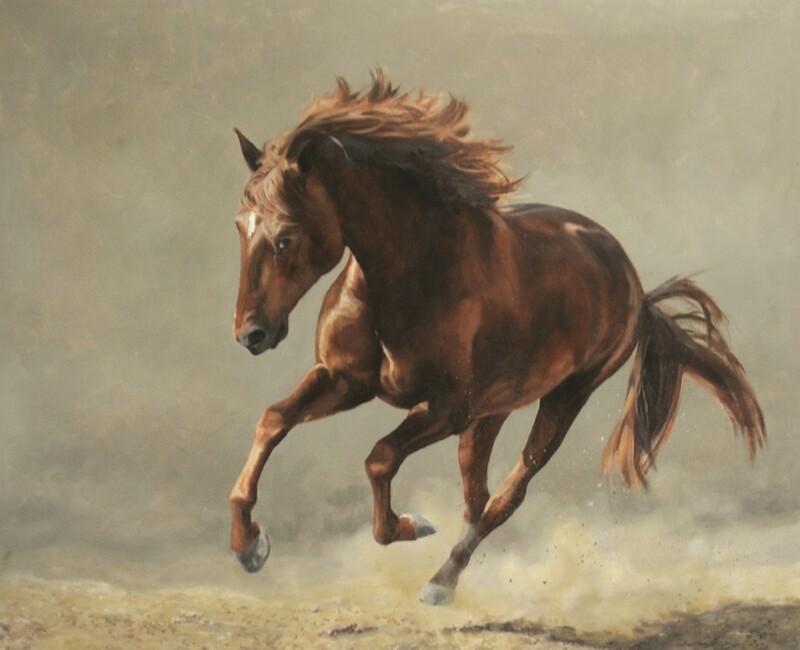 Lyn Beaumont and I share a common passion for horses and we both care greatly for their wellbeing. 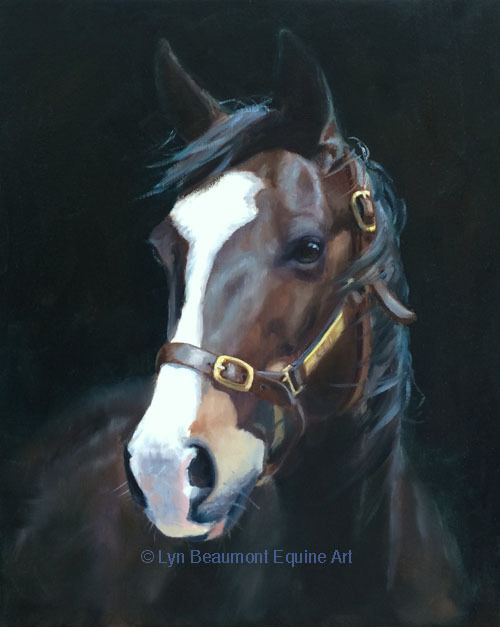 It's probably because of this shared empathy for horses that I'm in awe of Lyn's unique talent. 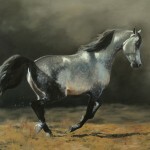 Lyn has the remarkable ability to capture the ``spark of life`` giving every painting she does a sense of reality. 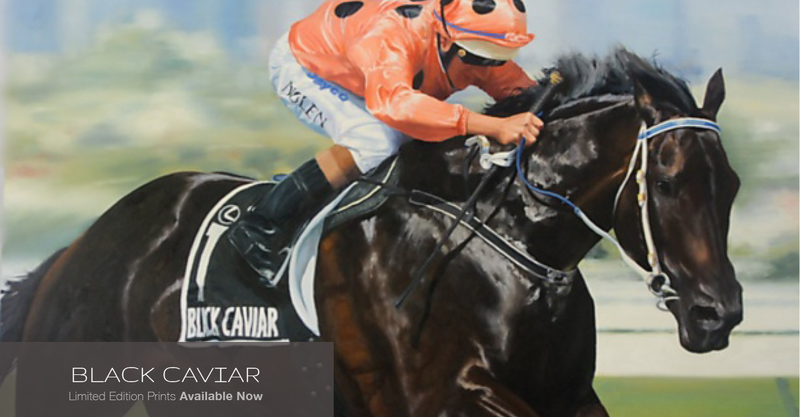 A wonderful example of this is my painting of Black Caviar, standing in the seawater at Mordialloc Beach. 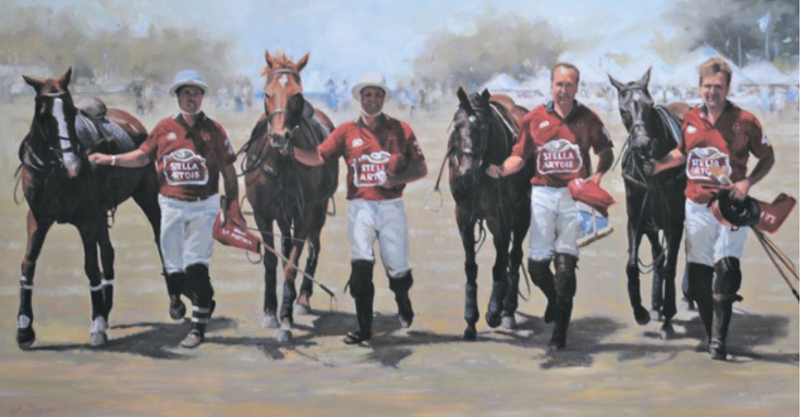 Lyn has captured the moment perfectly and I will treasure the painting forever. 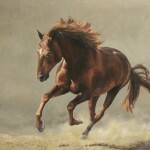 To whom it may concern, I am delighted to provide this reference for Lyn Beaumont, renowned Australian equine artist. 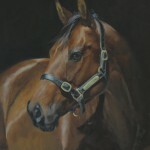 During my time as Chief Executive of the Victoria Racing Club (2000 – 2014), Lyn was chosen on four (4) separate occasions to paint the Australian Horse of the Year. 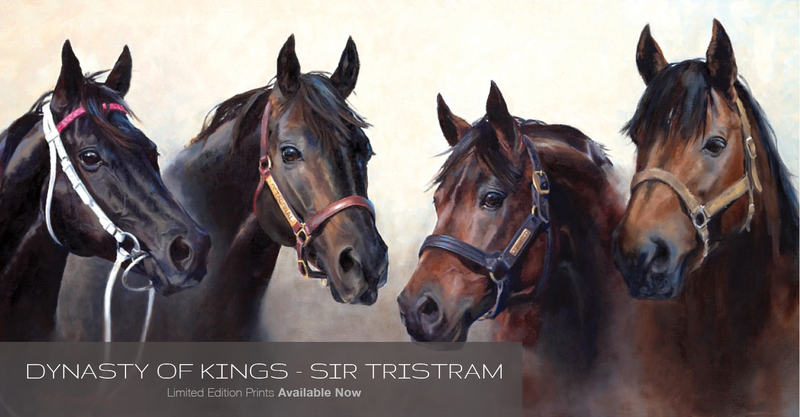 Each time Lyn produced paintings that exceeded the Clubs expectations and which continue to receive acclaim from guests to the VRC Committee Room on racedays at Flemington. The four horses of the year were Makybe Diva (twice), Weekend Hussler and Black Caviar. Lyn was always a delight to work with. Nothing was ever too much of a problem for her. Then again you expect that from someone who like Lyn is so passionate about her work. 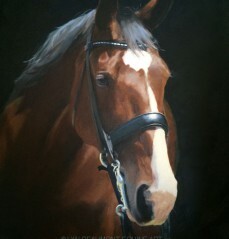 I have no hesitation in recommending Lyn to potential clients seeking an artist to paint their horse. I am certain she will not let them down with the finished product. 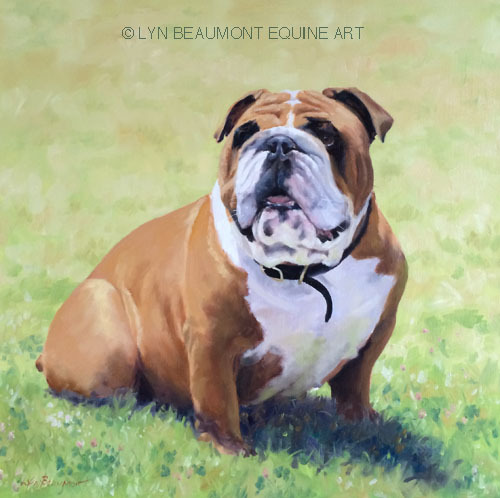 It is with great pleasure that we are writing this testimonial for Lyn Beaumont. 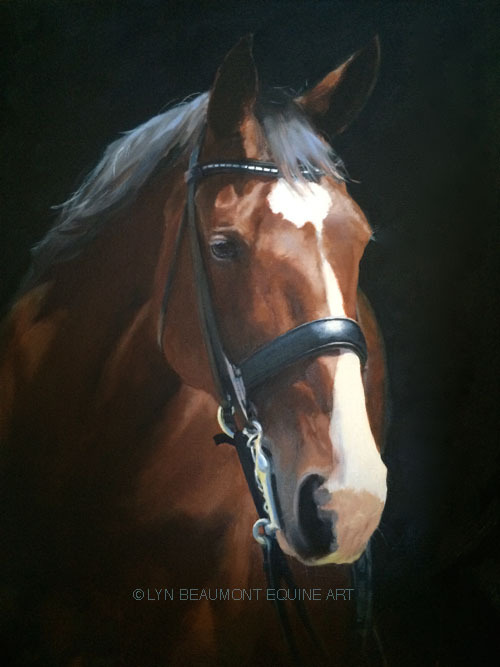 We were very pleased and honoured when Lyn agreed to apply her prolific talents to the portrait of our beloved horse. She has captured the spirit and emotive presence of Black Caviar so perfectly. 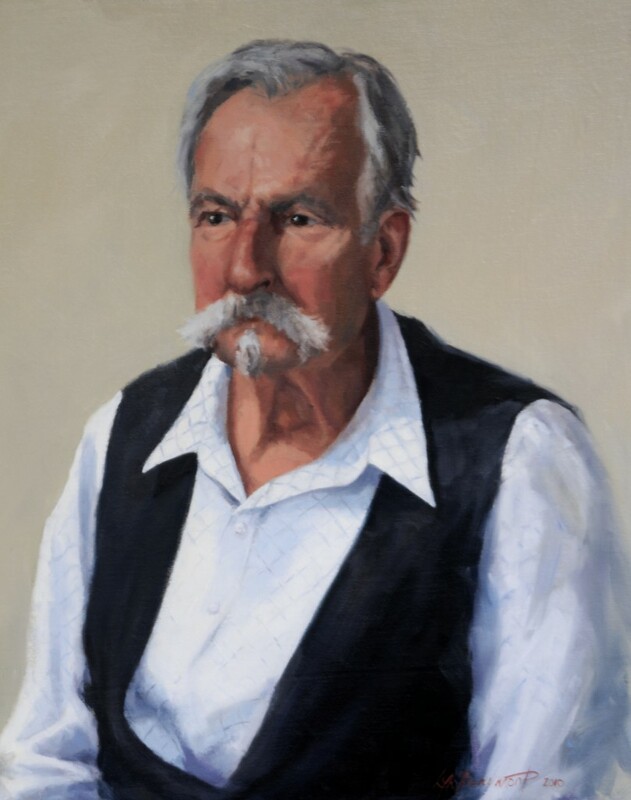 The integrity of Lyn’s work represents a constant authenticity that transcends time. Her profound sophistication and professionalism resulted in the most stunning of outcomes. 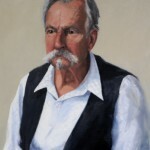 We have no hesitation in recommending Lyn Beaumont to anyone seeking a gifted and committed artist. 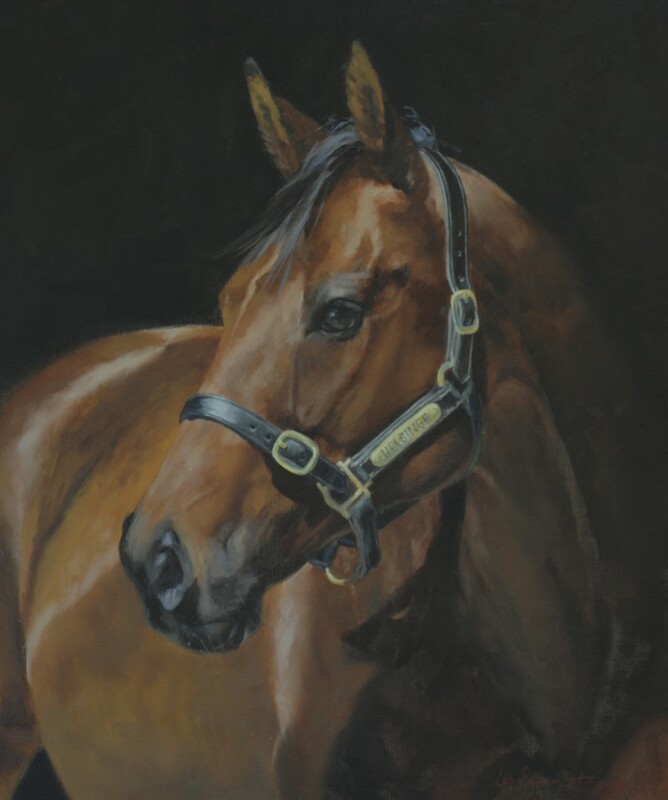 As fortunate part-owners of Black Caviar, World Champion Sprinter, we sought to have a near life-size action portrait of her to honour her achievements and the joy she brought to us and many others. 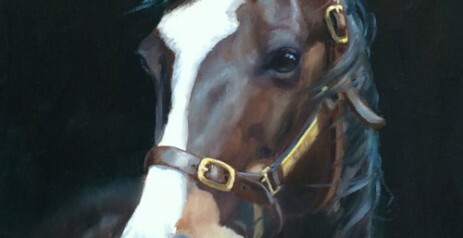 We viewed many paintings from numerous artists on equine and other subjects. 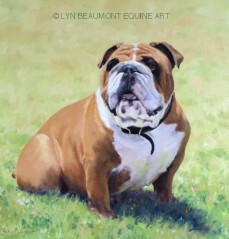 We chose to commission Lyn Beaumont for her deep passion, undisputed talent and level of detail and realism. The captivating result rendered us speechless!